Whether it's a minor or major ice age, all the heat and rain goes south. Look at the rainfall records for South Africa during the 70's-80's minor ice age. 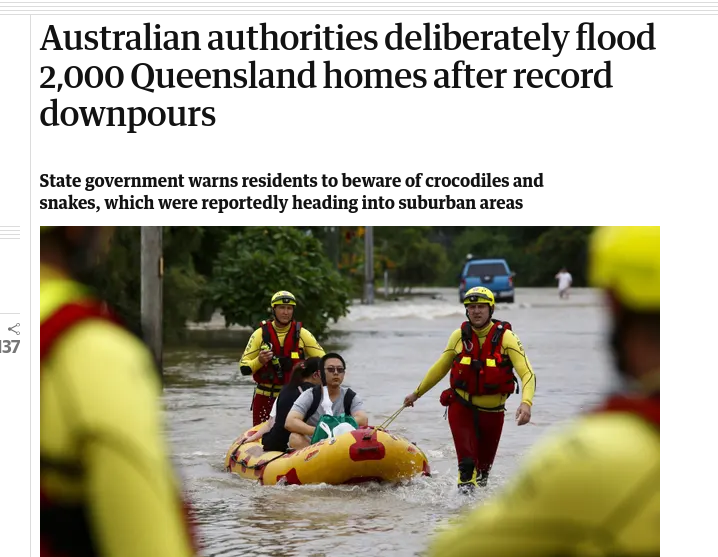 That whole wet thing is just going to sink over Australia and stay there. The rest of the place has the stagnant air problem -- super hot and then super cold.